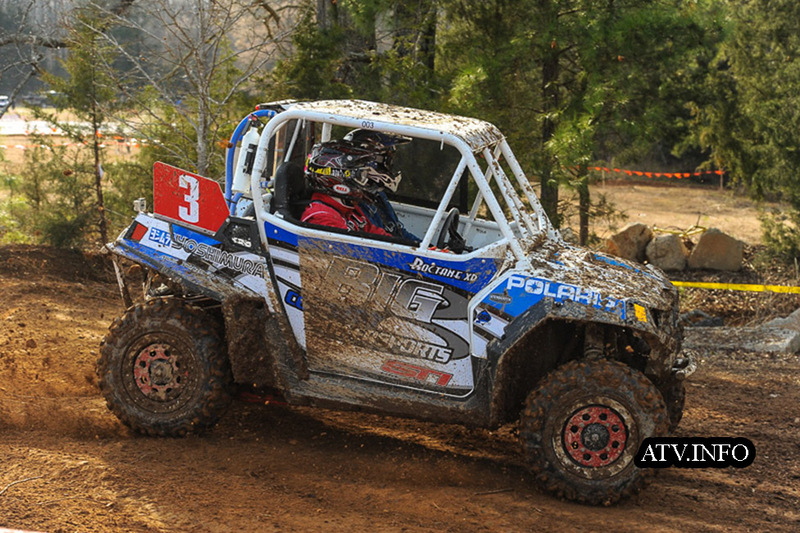 STI Tires helped power UTV and ATV racers to victory on March 15 and 16. John Yokley and his Big Country Powersports/Yokley Racing/STI Polaris won the XC1 Modified class at the opening round of the 2014 GNCC Racing UTV series, and Mike Sloan raced his Duncan Racing/Roll Design/STI Honda to two class wins - Pro-Am and Open A - at Round 3 of the WORCS Racing series. 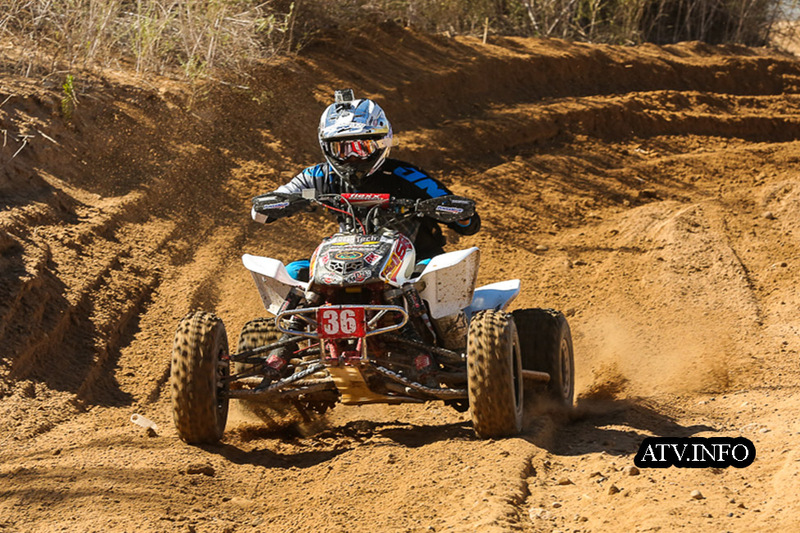 These different venues covered the spectrum of racing conditions, from UTVs racing on Georgia clay to lightweight race quads powering through the Arizona desert. STI Tires provided the traction and control to allow both racers to handle these conditions with winning style. Mike Sloan, racing the WORCS series, is beginning to take control of both the Open A and the Pro-Am class, with repeat victories in both classes at rounds 2 and 3. His Honda TRX450R runs STI Tech 4 XC tires, proving these tires are as competitive as they are affordable. Racing is just one of the proving grounds STI Tire & Wheel chooses to help evaluate and prove the performance of its products. Results like this are testament to the design and construction of these products. And it’s validation of the incredible efforts and racing skills of these riders and their teams. STI is proud to congratulate both these racers and teams. STI Roctane XD and Tech 4 tires are available at finer ATV/UTV dealers.